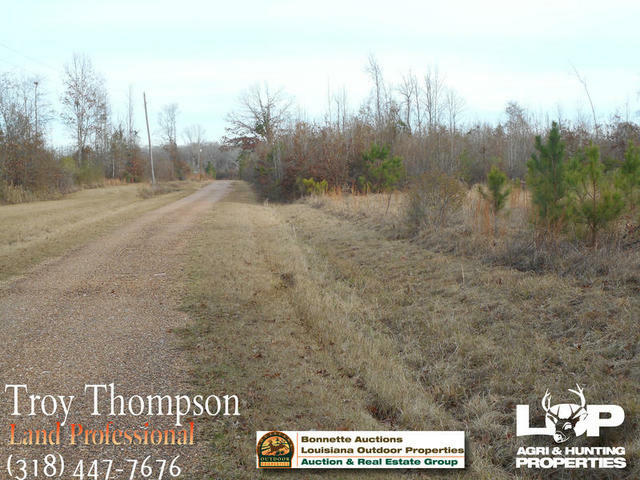 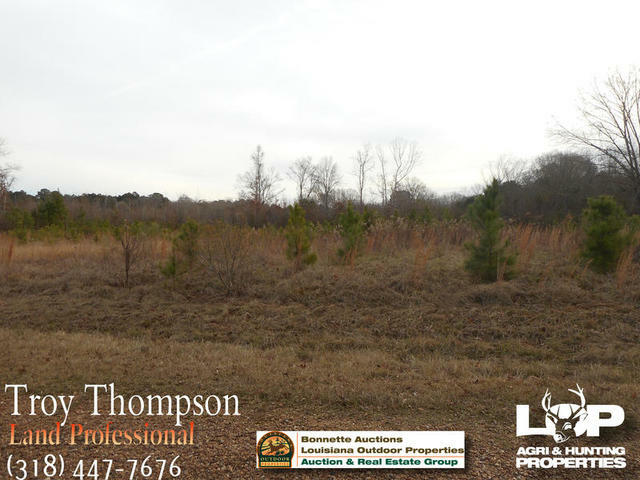 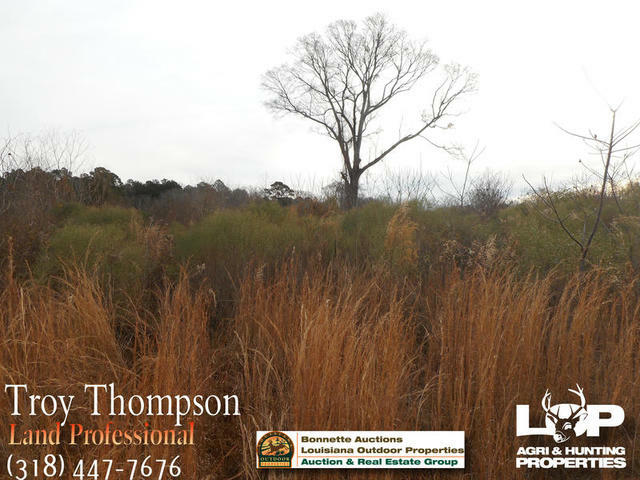 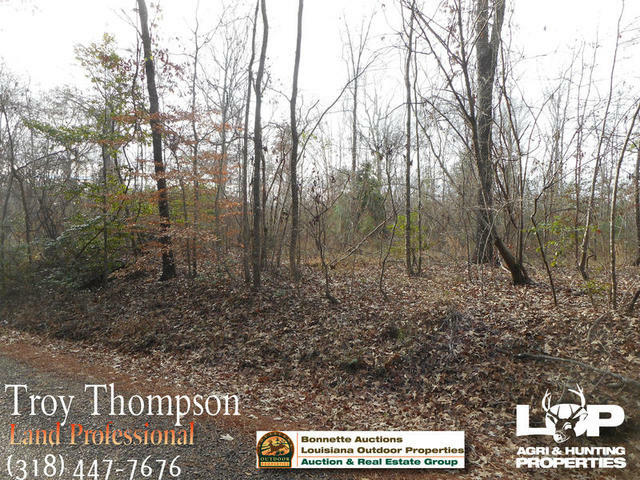 Located right outside of the Olla city limits, in La Salle Parish, this 17.02 acre tract has almost 700′ of road frontage along Airport Rd. 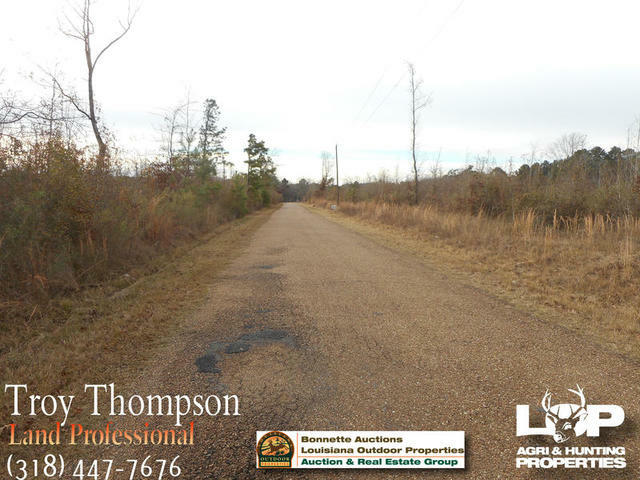 Located right outside of the Olla city limits, in La Salle Parish, this 17.02 acre tract has almost 700′ of road frontage along Airport Rd. 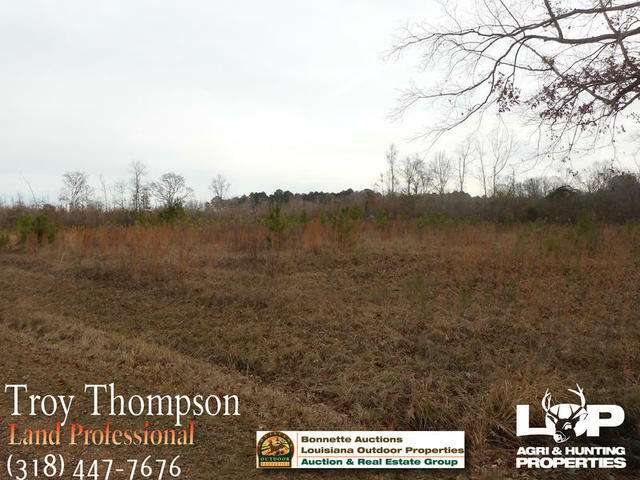 This tract has lots of development potential with all this road frontage and would also be a great home site or multiple home sites. 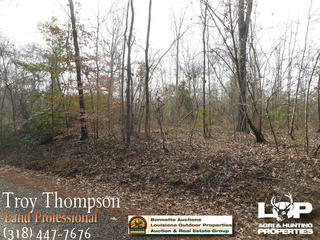 The property is grown up in young woody brush with a few mature trees scattered throughout. 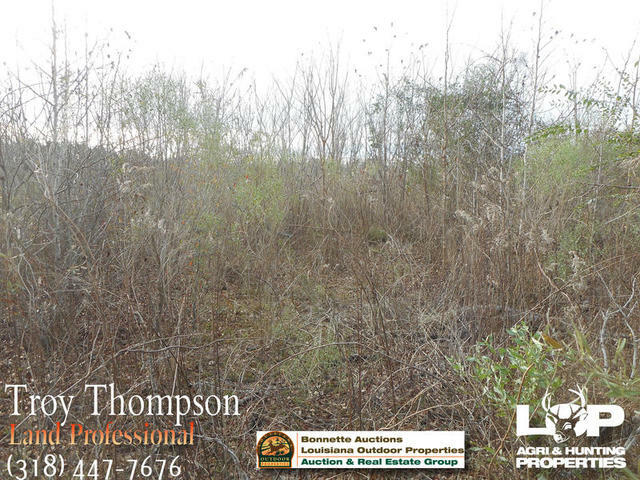 With a little work it could easily be cleaned up to subdivide or for pasture. 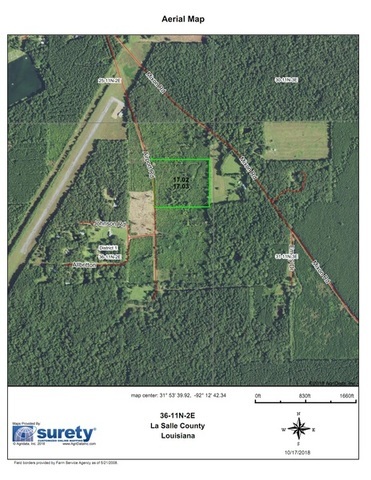 It is also near the Olla airport for convenience for the aviation enthusiast. 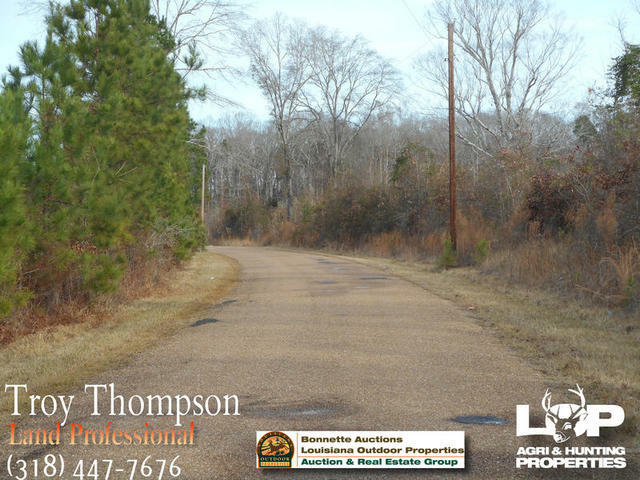 Olla has several shops and stores for shopping and Jena and Columbia are a short drive away and Olla is almost exactly halfway between Alexandria and Monroe. This property would also make a great homesite with acreage or could be divided into lots to resell. 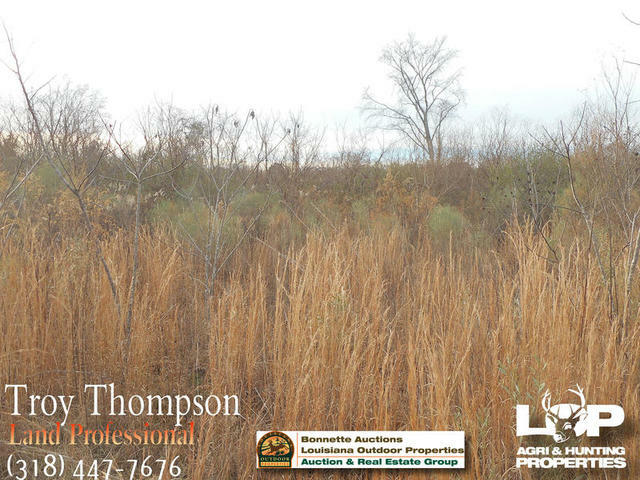 Asking price is $3000 per acre for the total acreage. 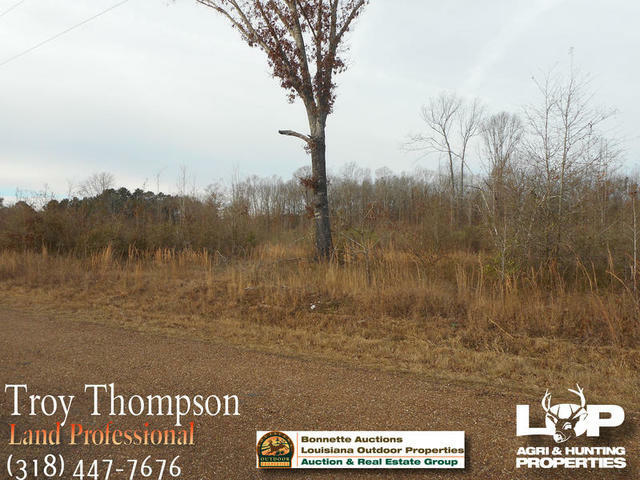 The seller may possibly subdivide. 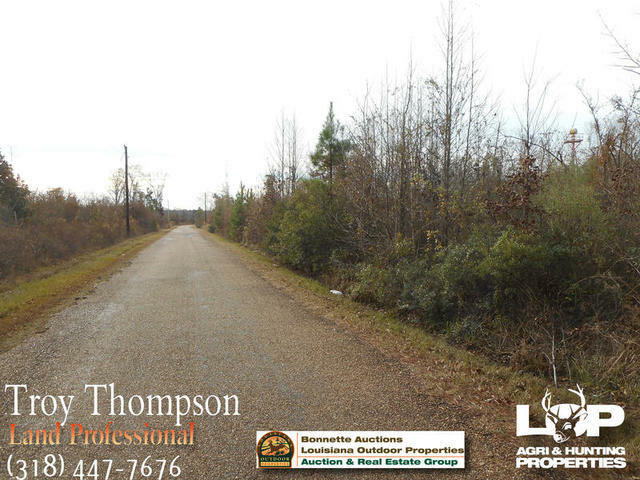 For more information or to schedule a showing, call Troy Thompson at 318-447-7676 or 318-876-2622. 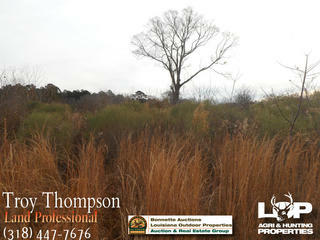 Licensed by the Louisiana Real Estate Commission.